The roof of your home is an investment in and of itself. People like to put off maintenance that it desperately needs because of the cost, but in the long run it will end up costing them more to delay repairs. A roof that is falling apart will let rain and snow to get in causing water damage, animals to make it their home, and let heating out which will cause you to rack up a high energy bill. Not to mention it will lower the overall value of the house. So it is better to just deal with the issues as they arise, because every house owner should be aware that maintaining a healthy roof is an ongoing process. 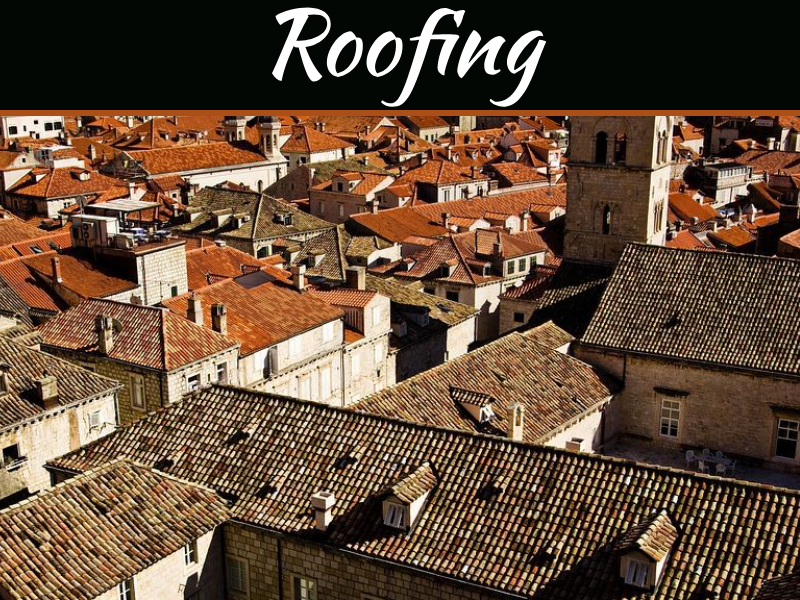 A roof will need to be changed on a periodic basis, and while there is a rough age at which a roof should be replaced, there are a number of factors that come into play in the aging of a roof. Each roof should be inspected every fall and spring to ensure that it is in good condition, especially when they are reaching the end of their typical lifespan. Residential roofs tend to be made of materials that have the potential to last longer than their commercial counterparts. Those made of wooden shingles and metal roofs typically last between 30 to 40 years, laminate shingles last for 24 to 30 years, while asphalt has the shortest lifespan at 15 to 18 years. Commercial buildings’ roofs are made of different materials like bitumen and EPDM that can last for 10 to 16 years, single ply that can last for 15 to 25 years, and concrete tiles have the longest potential life of 35 to 50 years. These are of course just rough estimates, because there are a number of outside factors to take into account. 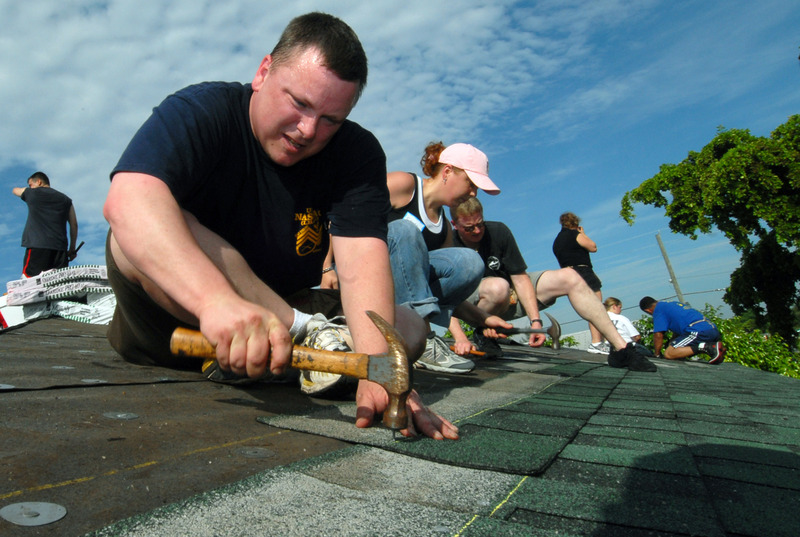 Climate and precipitation have a significant effect on the life of a roof. Roofs will need to be changed more frequently in areas which have a humid and precipitation-heavy climate. This kind of weather can shorten the lifespan of these materials by up to 20% from the average expectancy. On the other hand, too much sunlight can reduce the lifespan as well. This is due to heat wearing it down over time. Homes with direct sunlight are particularly at risk. The colour of the shingles come into play with this as well. Dark colours will attract more heat. Luckily there are things that can be done to extend the life of the roof. Proper ventilation and slope can do wonders to lengthen this. 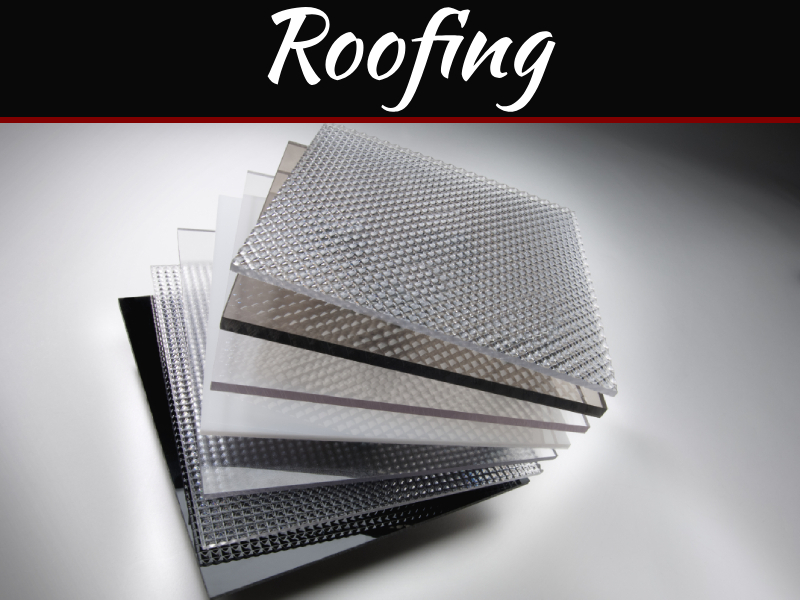 Your best bet is to contact roofing contractors or a roofing company for an expert’s opinion. This is the best way to figure out to maximize what you’re working with. 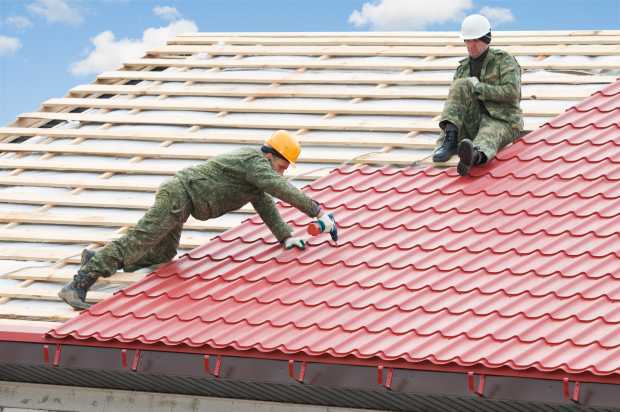 If your find yourself with damage done to the roof it can be a tough decision whether to just fix the damage or to bite the bullet and do the whole roof. There are pros and cons to both but it depends on the material of the roof and the extent of the damage. If it is just a leaky spot your best option might be to patch it up. If the damage is more extensive, but confined to one side of the roof, this is where it get trickier. Partial re-roofing is more expensive per 10” X 10” square. It operates on the principle receiving a better deal for the more work required. Other issues can be ran into though depending on the roof. 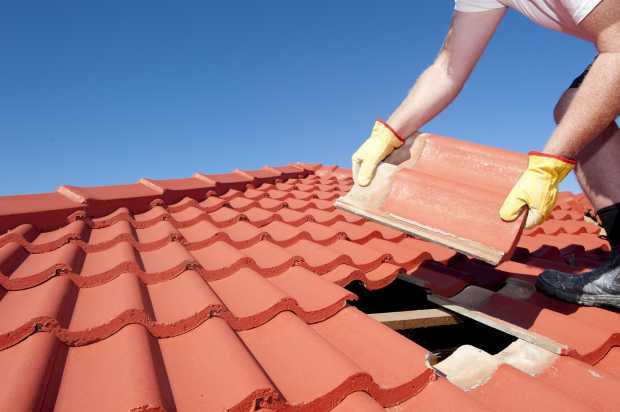 For instance, asphalt roofs have layers of shingles in order to be effective, and many layers would need to be torn up in order to have a portion replaced. 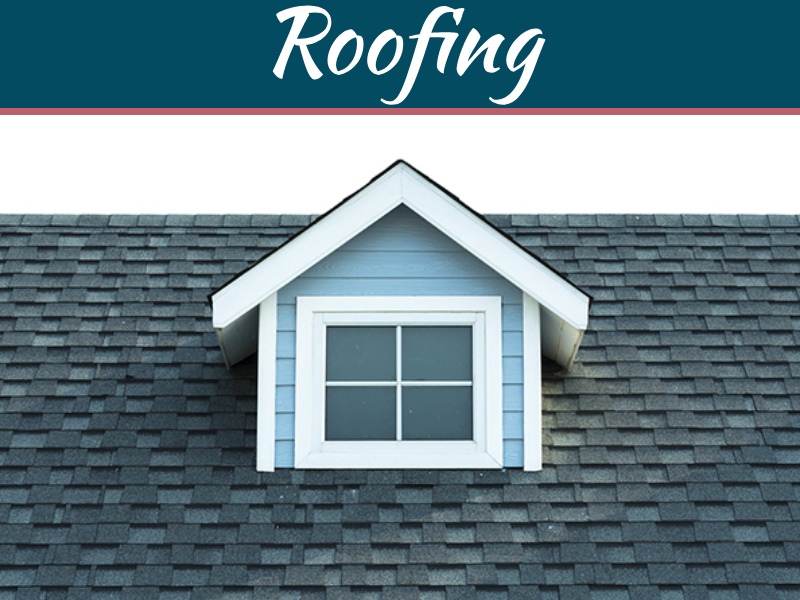 If the roof is reaching its life expectancy anyways, it is best to replace the whole thing. It would increase value over all. So shop around with local roofing companies and find the best deals before making a decision. The best thing you can do is to educate yourself on what to expect from the material of your roof in the climate you live in. This will allow you to save for replacement if necessary and to care for it the best that you can. Do not hesitate to contact professionals for an informed opinion, because after all it is an investment that has a huge effect on the health of your house. Distinctive Roofing serves the Spring Hill area, offering residential roofing, gutter installation, and light commercial. Quality Workmanship, Reasonably Priced.